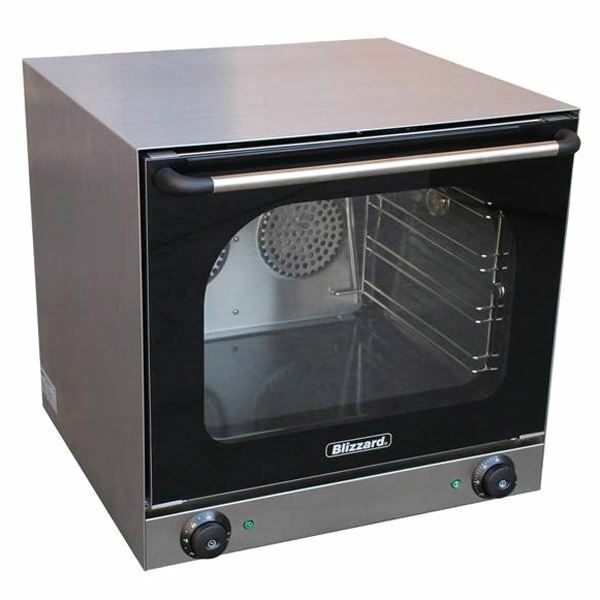 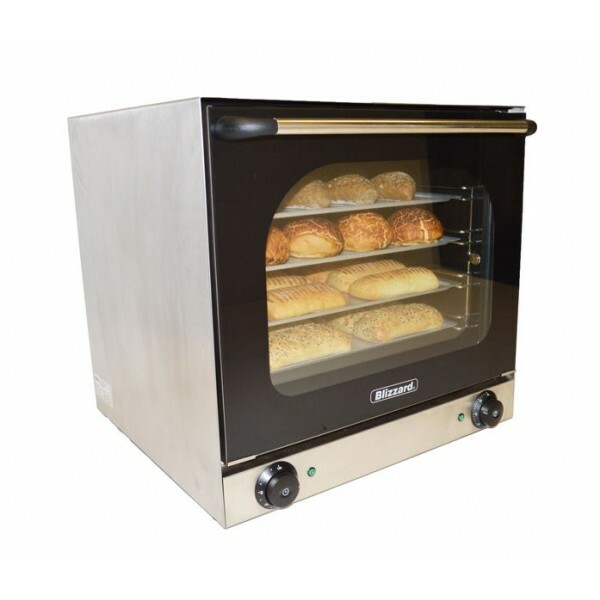 Lincat LCO convection oven ideal for pubs, leisure clubs and cafés wishing to offer hot food where k.. 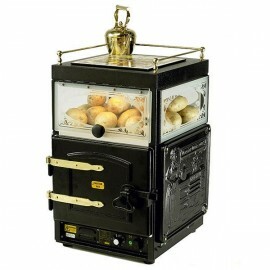 The Queen Victoria baking oven gives a splendid traditional baking oven display. 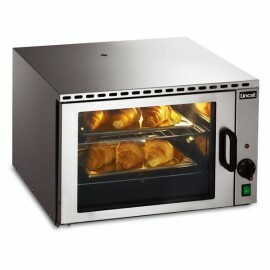 A 60 potato capacit.. 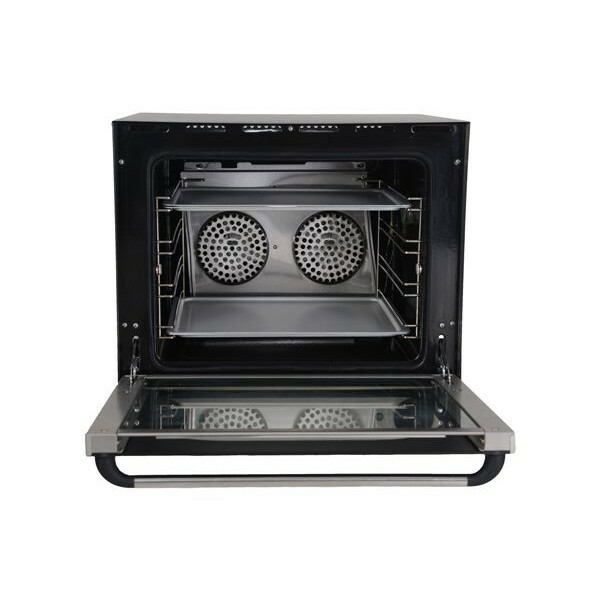 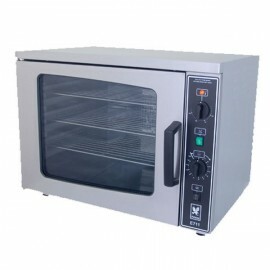 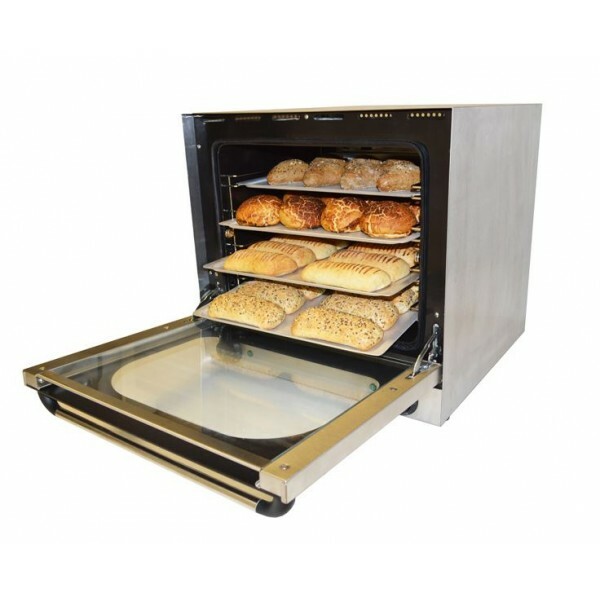 The Falcon E711 Convection Oven is simple to use with a standard 13 amp plug connection allowing it ..